How to Purchase Perfect Home Office Furniture? With the advent of technology, more individuals seek and find online jobs in Brisbane as an opportunity to be employed or to be engaged in an online business. They can literally increase their income at the comfort of their own home and the convenience of their own time. Thus, purchasing perfect home office furniture plays a major role in converting a portion of your own home in Brisbane into a comfortable working environment with a beautiful office space to work on. To maintain privacy to get the work done with a specified time-frame is very important. Although transforming a home space into a working office space might sound a no-brainer, it can be really hard. In converting your home space into a total workstation, there are some key points to remember and must be considered. The amount of workspace you need for the office furniture, the quality of the materials they are made of, the comfort kind of comfort they bring, and how durable these office furniture are important when it comes to selecting the perfect home office furniture. Planning one’s budget before purchasing home office furniture is very important. It will help you not just buy them within your own means but also helps you spend accordingly. Just make sure that before you purchase, the price is reasonable and not costly. 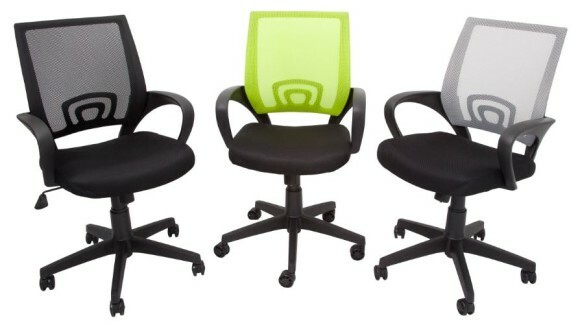 Choosing the most comfortable office chair as possible is perhaps the most important aspect that one should consider. Most of the time you will be sitting while working. This is why a comfortable office chair is a must. The chair should look and feel good that would help you reduce stress while at work, and it should feel comfortable too that helps you maintain a good sitting posture in a way that it does not pressure or strain parts of your body. Inspecting the materials used in manufacturing should be done before you purchase office furniture . You have to make sure that it is durable and should last a lifetime. Longer lasting office furniture won’t just save you money and time but also headaches while you work. There are a lot of entities that sell office furnishings. It can be from a local store in the nearby town or from an online store that sells office furniture. Although the disadvantage of purchasing furniture from an online store is that you do not get to personally see or feel the texture of the furniture. Taking into consideration the size of the furniture does ensure you get the right sets of home office furniture that fit and suit the space you have in your home office. 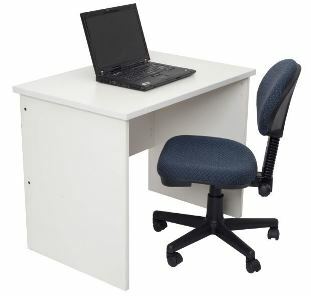 It is recommended that you purchase sets of office furniture that are neither too big nor too small. In this way, you will have more space to move around in your home office.